Arguably one of the most anticipated music videos of the year. 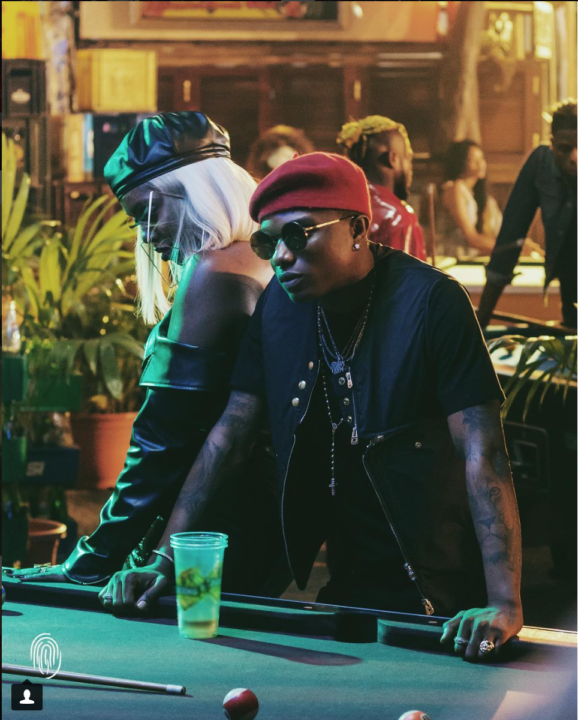 After all the teases and snippets Mavin Records first lady – Tiwa Savage dishes out the official music video to her smash hit single – “Malo” featuring mega superstar – Wizkid and producer Spellz. The single which is taken off her recently released “Sugarcane” EP has received rave reviews since its arrival. 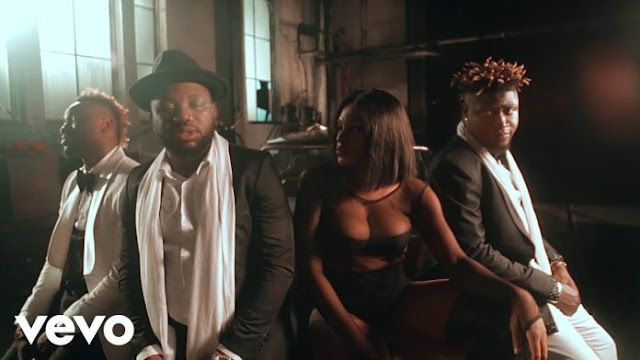 The vibrant video was shot at the African Shrine by Meji Alabi. Enjoy!